Updated from the 665, the Alcatel 768 offers a rich set of features in a small, affordable, and easy to understand package. 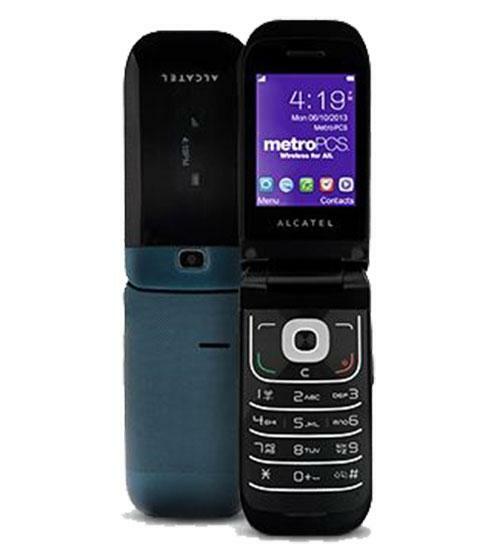 The Alcatel 768 is an easy to use fold style phone that utilizes 3G data and brings with it advanced features which include a camera, memory card slot, video capability, and bluetooth technology. Although this phone comes with many advanced features, its fold style concept and easy to understand keypad allows any user to easily use and take advantage of their device. If a touch phone is not the path you would like to take then the Alcatel 768 offers the perfect alternative.